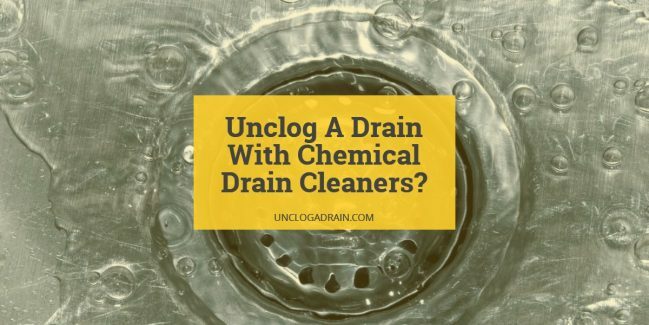 Warning signs of a clogged drain are not new to explain. The water either drains very slowly or there will be no signs of water drainage at all. You might experience odd odor too. Clogged drain might look like a simple problem but it would make the water overflow and also damage floors and tiles around it. Roof drain clog can cause serious problems too. Every house in the world has this drain clogging problem. 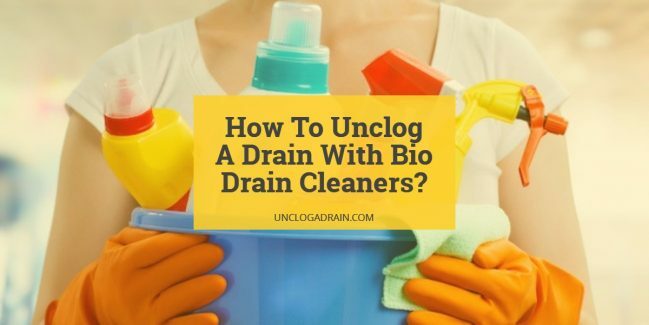 How To Unclog A Drain Using Liquid Dish Detergent? Before you switch to any complicated machines, you should know that most of the household solutions can be used for unclogging the drain. One such element is your liquid dish-washing solution. 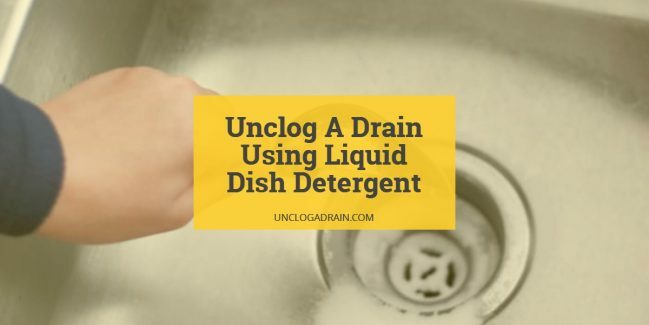 We will see in detail about how to use liquid dish detergent to unclog your drain. 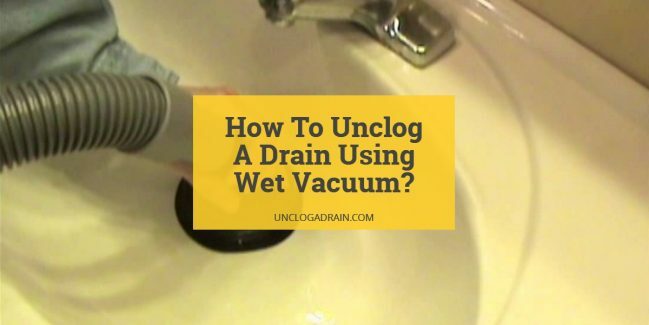 How To Unclog A Drain Using Wet Vacuum? It is fairly easy to use a wet vacuum machine if you had used the dry vacuum for cleaning your house. It works in the same mechanism of a plunger but with high power and suction. This article will talk in detail about using a vacuum based machine to unclog your drain. You need not own one to use it. There are a lot of rental hardware stores where you can find one. Once you have got the machine in the room, here are the steps that you need to follow. How To Unclog A Roof Drain? If it is autumn, it is more likely the time for a clog in the roof drain. 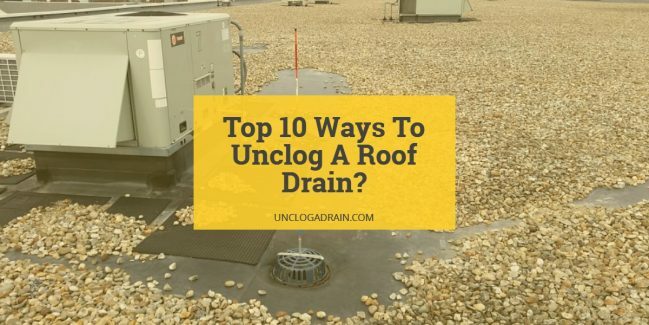 Unlike other drains in your house, the roof drain has many elements which cause the clog. Since the drain is outside the house and is vulnerable to all sorts of pollutants, the drain gets easily clogged. 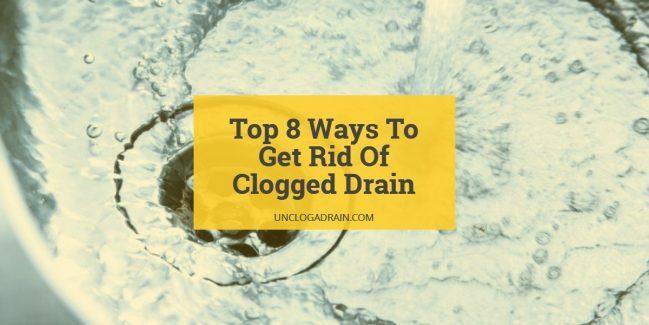 Starting from leaves to nests of animals, several different items tend to get into the drain, leading to large gunk, which blocks or reduces the speed of water draining.